Malcolm Shepherd, born in Chicago and raised in Jackson, Mississippi. He attended public schools in Jackson and graduated from Sam M. Brinkley High School, where he was President of the Student Body in his senior year. 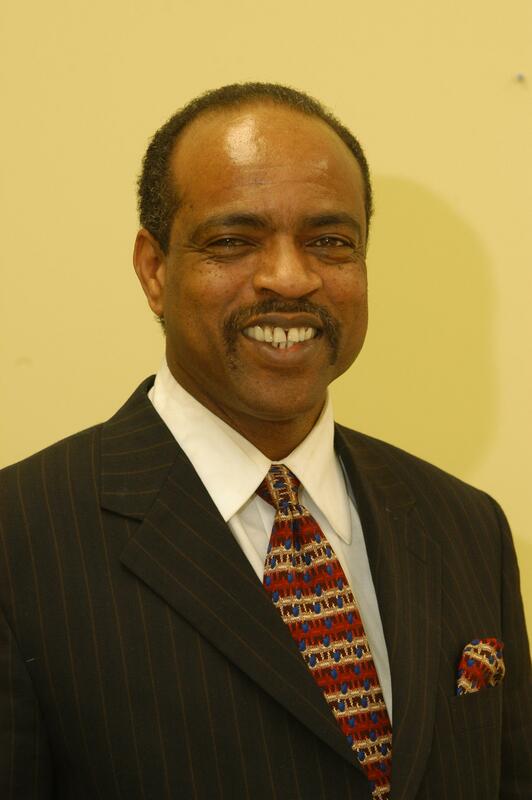 After high school, Mr. Shepherd obtained his undergraduate and graduate degree from Jackson State University and additional degrees from Bernard M. Baruch College, CUNY, in New York, New York. He is also a veteran of the United States Marine Corps. Mr. Shepherd comes from a musical family of both musicians and singers. His father was a gospel singer and later became a blues singer and harmonica player. His mother sang in the church choir and had many of her brothers and sisters as gospel singers and musicians. Several of his sisters and brothers are singers in their churches and one sister is a local fixture within the music industry having performed with many of the blues, soul, r &b and gospel singers. She was also a recording artist with MALACO Records. Mr. Shepherd is a singer and musician (percussionist) and has experience as a booking agent, club owner and music promoter. He has the feel of the music industry and continues to seek new grounds for expanding musical opportunities for both the appreciator and creator of music. Singer, songwriter and native Mississippian, Pat Brown has been performing professionally since her personal friends Al Wilson, David Ruffin and Jimmy Ruffin inspired and encouraged her to be a successful vocalist and performer. She has graced stages and played shows all over the South as well as Detroit, Chicago, New York City, San Francisco and even Helsinki , Finland and Amsterdam, Holland. Her full of energy show and “buttery” mellow voice have made her the choice to open for or be a part of shows with B.B. King, Percy Sledge, Tyrone Davis, Bobby Rush, Al Green, Johnny Taylor, King Edward, Willie Clayton, and Billy Soul Bonds to name a few. Pat was awarded Female Vocalist of the Year 3 times by the Jackson Music Awards and received the Soul R&B Diva Award in 2002.
e has released 5 hit albums full of energy and soul that will have you up dancing and singing. 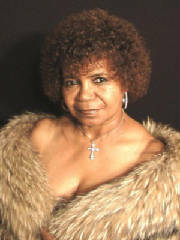 She is a regular vocalist in the Central Mississippi Blues Society Blue Monday Band.